Opera De Monte Carlo-Salle Garnier. 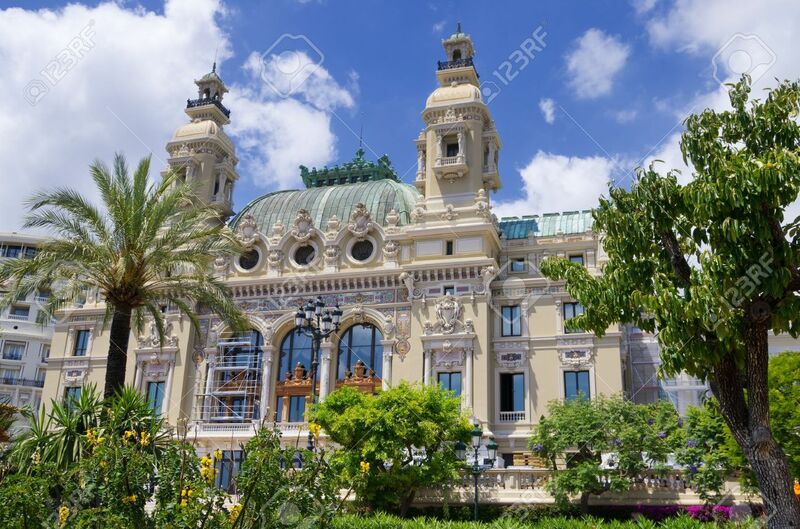 Monaco Stock Photo, Picture And Royalty Free Image. Image 9896516.